For more information on Emergency Preparedness, contact your local SERVPRO® of Oak Ridge Professional. 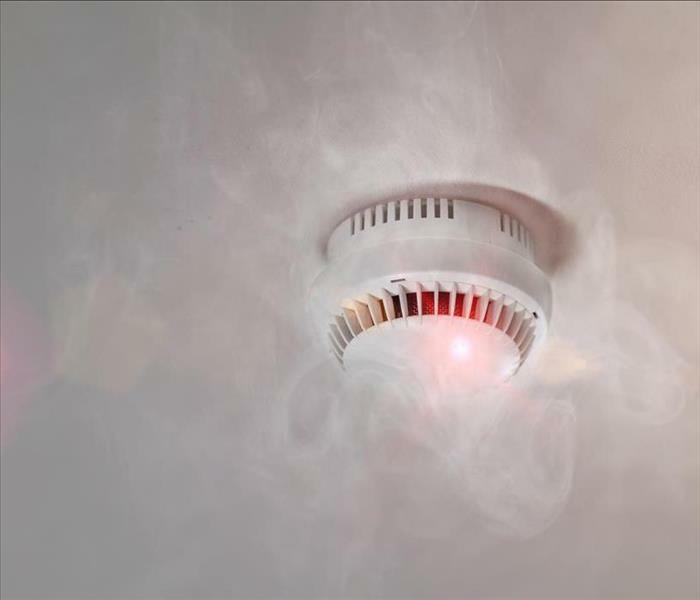 If your property does suffer fire damage, contact SERVPRO® of Oak Ridge. 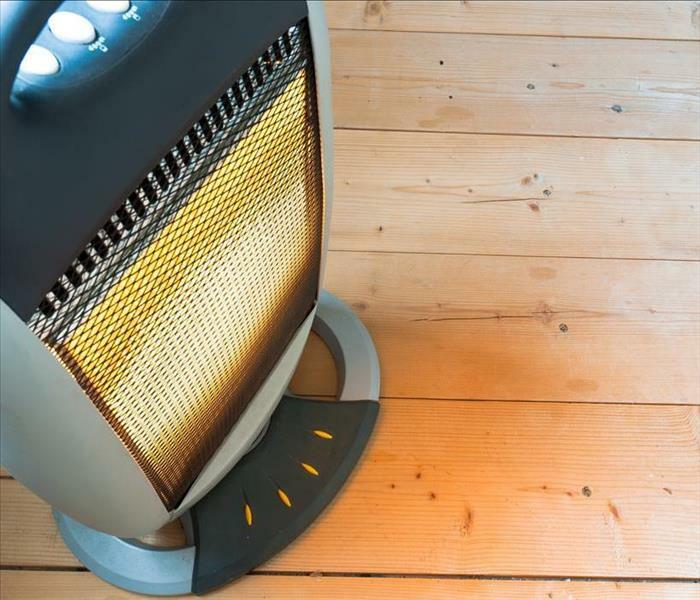 Water damage can happen at any time; it is often at inconvenient times. This was the case for Mrs. Gilmore. Thankfully SERVPRO of Oak Ridge was available. Mrs. Gilmore's refrigerator line broke which lead to massive amounts of water damage throughout the kitchen and the dining room. 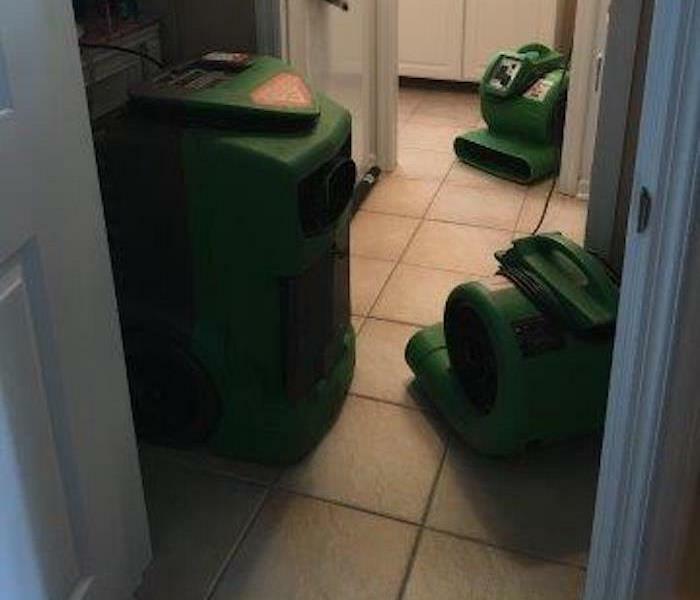 SERVPRO of Oak Ridge was able to come out that night and set up drying units to limit the damage. 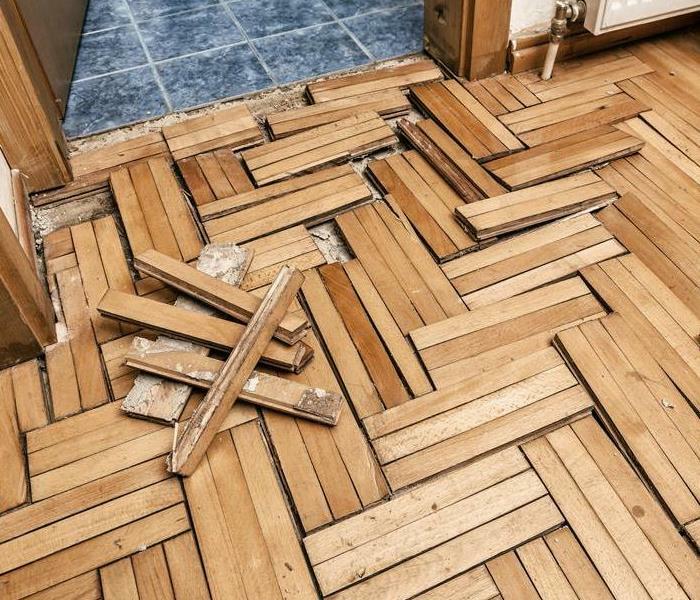 After further assessment and consulting with Mrs. Gilmore we decided the best course was the replace all of the flooring in the kitchen. Mrs. Gilmore was able to pick out the style that she wanted and new kitchen's appliances With the help of SERVPRO of Oak Ridge a terrible situation was turned into a good one. 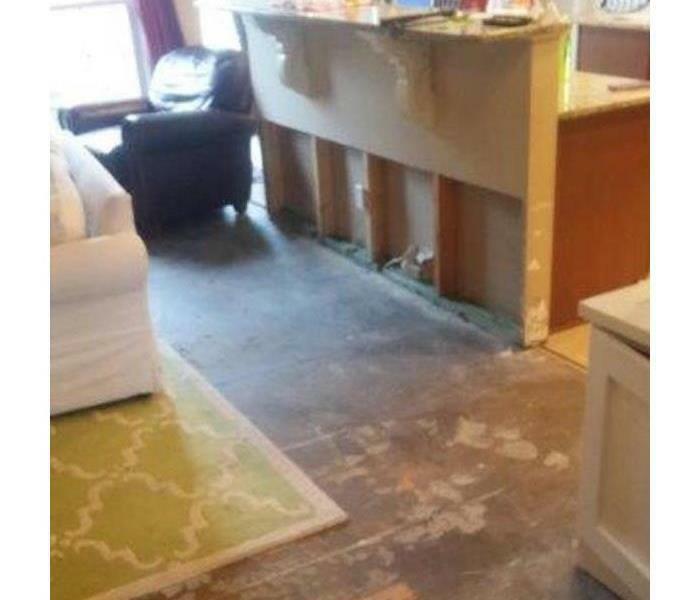 Water damage can happen at any time, often when you least expect it. This was the case for Mr. Watson and his family in Oak Ridge, TN. Their washing started to leak while they were away on vacation. His first call was too SERVPRO of Oak Ridge The water damage had affected the bathroom, laundry room, kitchen, and bedroom. We were able to respond within the hour and preserve most of the flooring in those rooms. We set up drying units throughout the rooms. We then replaced a small portion of the tile in the bathroom. Because we were able to come out so quickly the water damage was cleaned up within two days. Life is busy and sometimes mistakes can happen. Maybe one morning you are rushing around to get out of the house and accidentally forget to turn off the water. This the scenario for what happened to Mr. Ramsey, thankfully SERVPRO of Oak Ridge was there and ready to help. 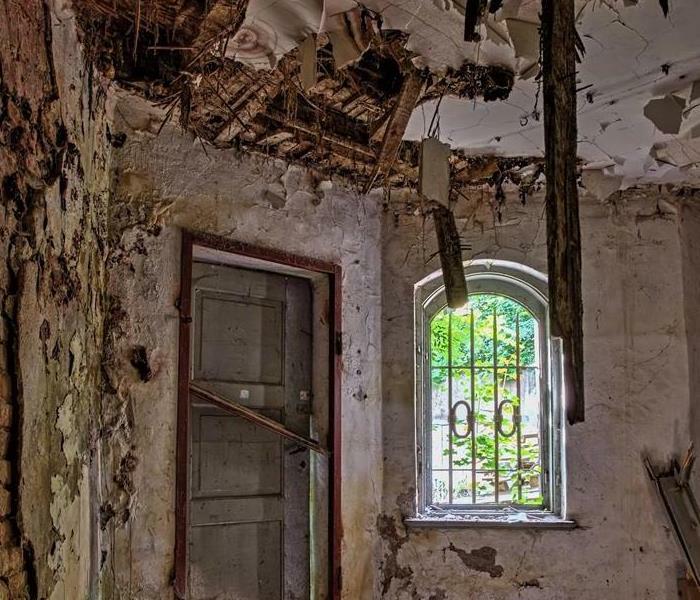 Mr. Ramsey forgot to turn off the water in the sink of the upstairs bathroom by the time he returned from work his ceiling had collapsed into his living room. SERVPRO of Oak Ridge's highly trained professionals hopped into action to preserve the house so no further damage was done. We were able to set up dryers to ensure everything was properly dried and checked. 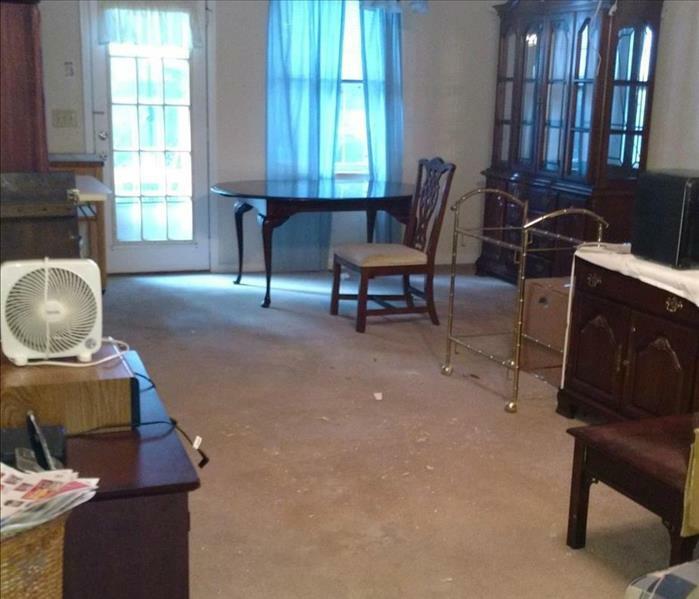 The carpet was removed and the ceiling was restored as quick as possible. When the weather turns ugly in Oak Ridge, TN, homes aren’t the only structures are risk. 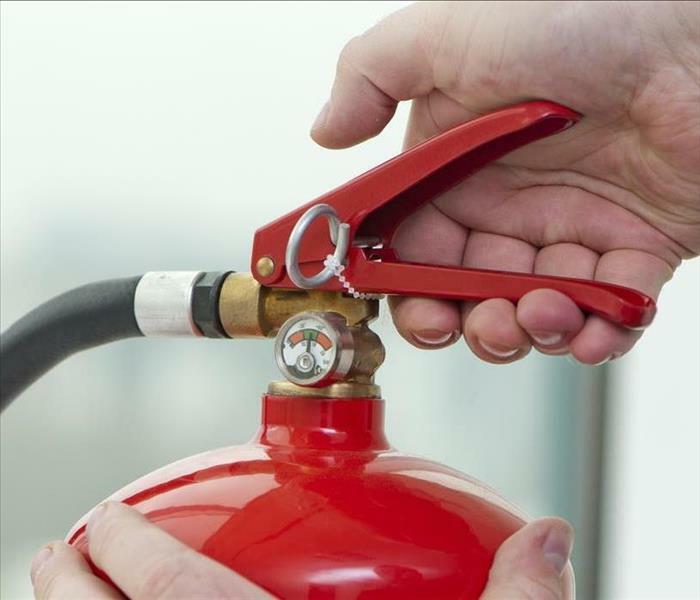 Business owners know they must take steps to protect their companies. 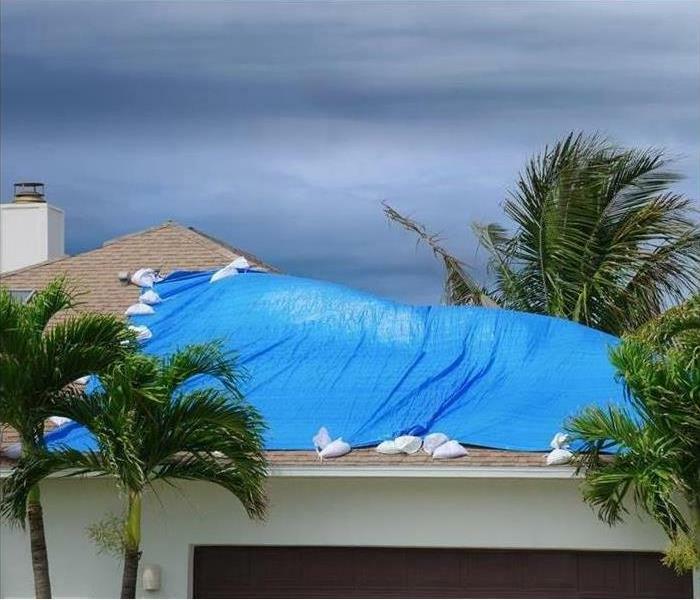 While preventing a roof leak is a good strategy for protecting inventory and equipment, you can’t afford to ignore the risks of high winds. Here are four ways to protect your business from them.